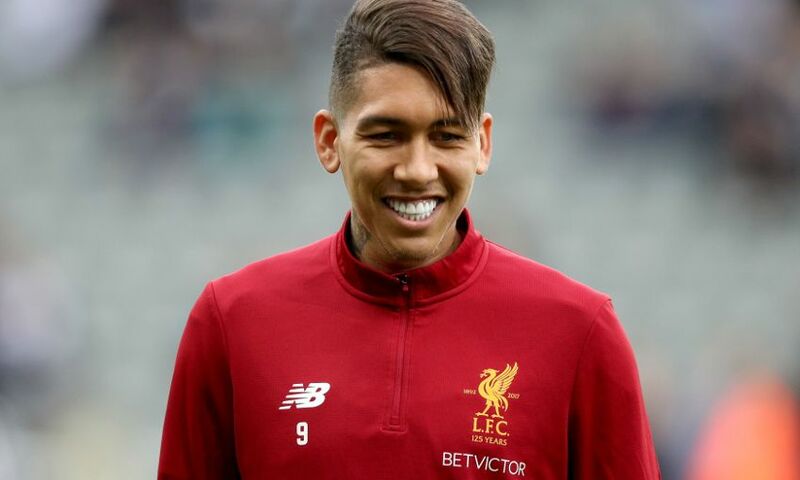 With Coutinho leaving for Barcelona, Liverpool are set to offer Roberto Firmino a deal that will last until he decides to retire according to Telegraph. Firmino still has two years left on his contract at Liverpool, But the Reds are scared of losing one of their star player so they want to commit him to a long time deal. Negotiations over a new deal has not started in earnest but report has it that it will happen soon. They also claim that Firmono is likely to be one of the major beneficiaries of Liverpool's injection of cash from the Coutinho sale. Liverpool wants to bring in new players but they also want to protect their existing squad by committing their key players to a long time deal.